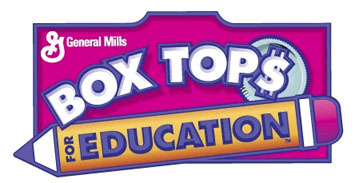 Register your Shoprite Price Club Card to earn bonus box tops for our schools by registering. Click here to register your Shoprite Price Plus Card. Click here to log on and register your Stop&Shop card. 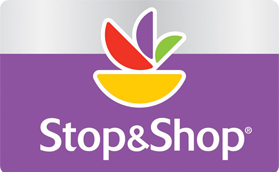 After you register your card, each shopping trip at Stop & Shop using your Stop & Shop Card earns CASH for our schools. Support the HSA by shopping at Amazon through AmazonSmile. The top of the screen should now say Supporting: The Home & School Association of Fairfield Inc. You must sign into Amazon through this link in order for the donation to go towards the HSA. If you sign into Amazaon.com, your purchase donation will not go towards the HSA. 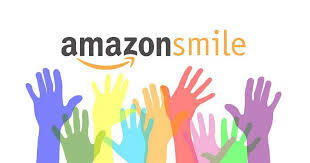 The AmazonSmile Foundation will donate 0.5% of the purchase price from your AmazonSmile purchases.